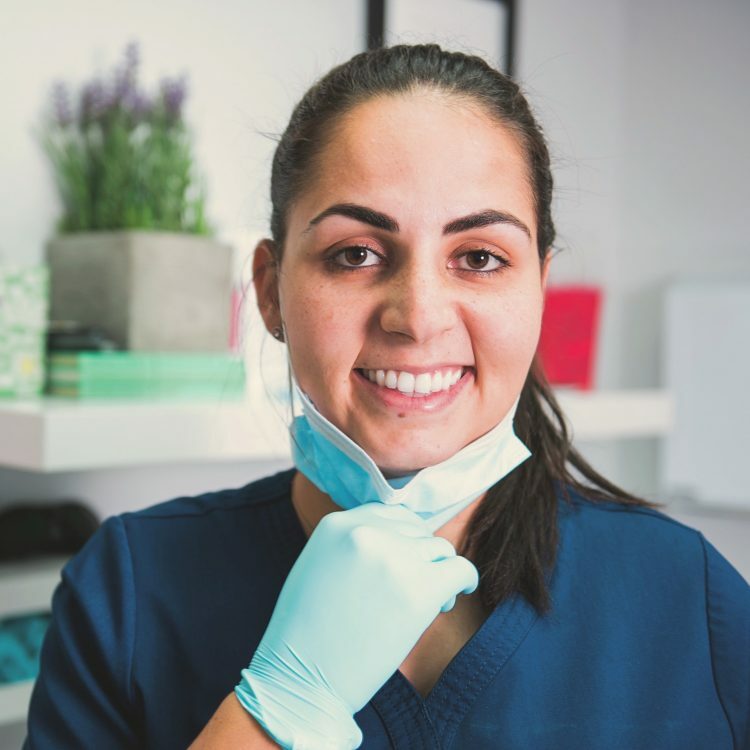 We are a caring and cozy office in Davie that makes dental care easy and convenient for you. 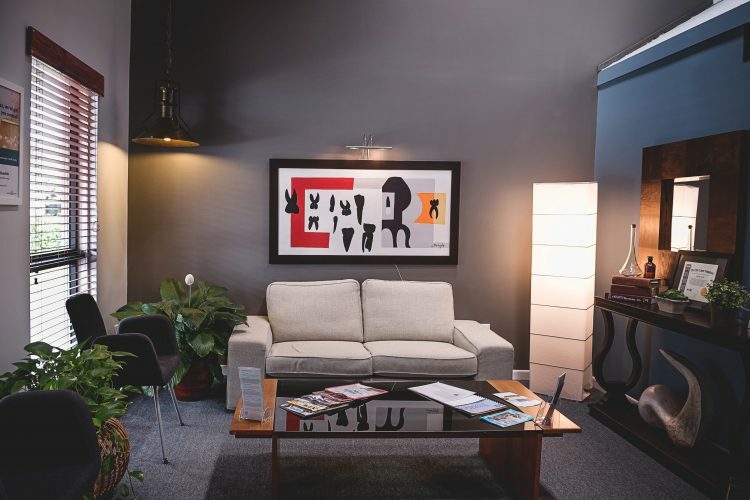 Our cozy and homey office will help make you feel at ease during your visit with us. We are committed to providing you with gentle, personalized care to make your dental visits with us pleasant and easy. 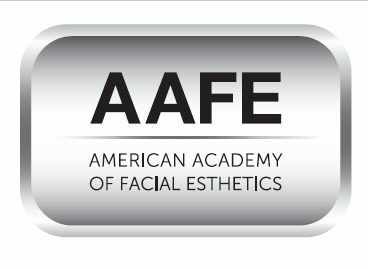 Our team of experienced professionals are here to provide you with exceptional, personalized care. 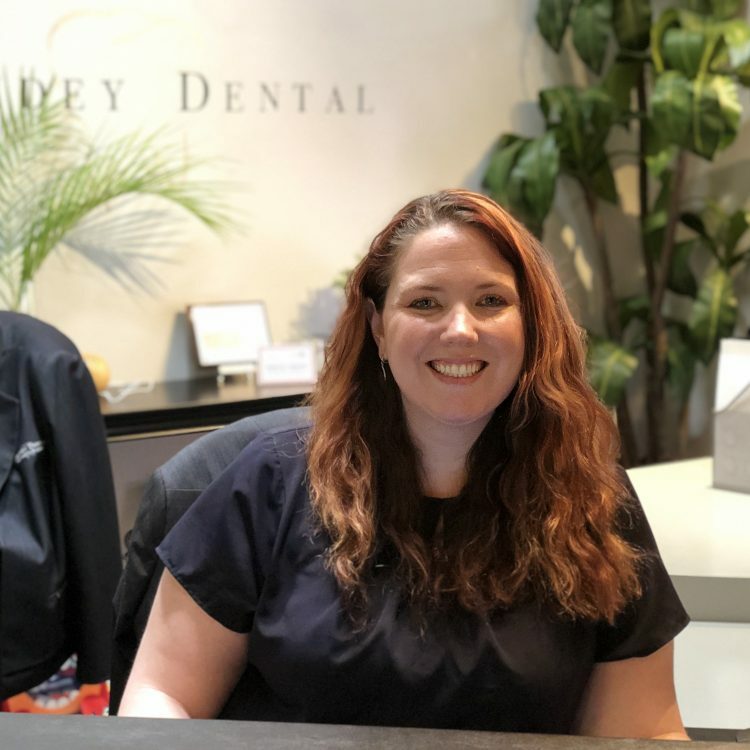 Our purpose is to make your visit with us as comfortable and easy as possible while giving you a beautiful, healthy smile.